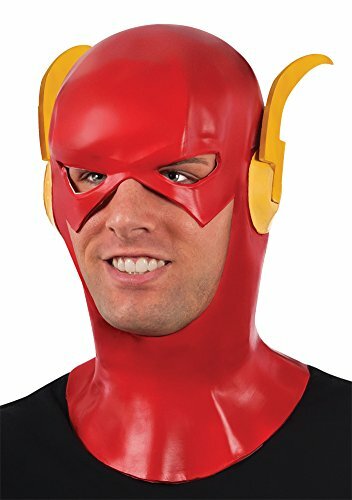 Costume Mask- Flash Cowling Adult Costume Mask -Scary Mask : The perfect compliment to your costume of Flash, the fastest man alive! Full over-the-head latex mask with cowl. One size fits most adults. 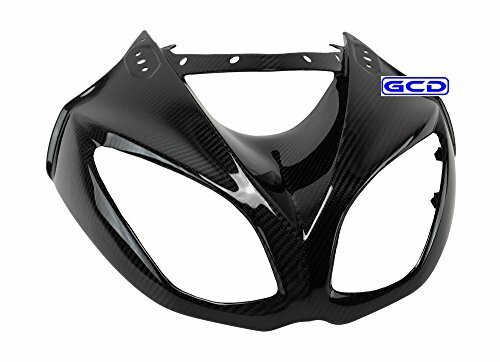 Men's Flash Cowling Mask.Be a super guest at your next costume party! It's also great for kids' birthday parties. Full over-the-head latex mask with cowl.Size:One size fits most adults.Sales Unit,One Piece(s). 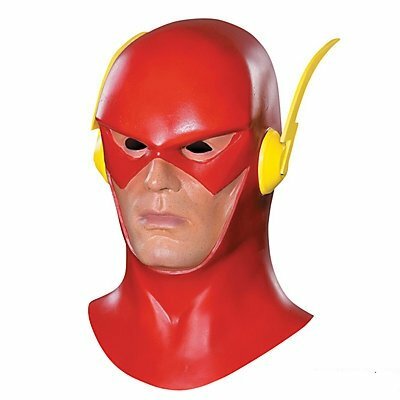 Halloween Mask- Flash Cowling Adult Costume Mask -Scary Mask : The perfect compliment to your costume of Flash, the fastest man alive! Full over-the-head latex mask with cowl. One size fits most adults. Pyle Model : PCVHB221 Armor Shield Trailer Guard Boat Cover 14'-16'L Beam Width to 90'' Aluminum Bass Boats, V-Hull, & Tri-Hull Runabouts Outboards & I/O Integrated buckle and strap system for easy fitting and trailering, adjustable straps snap into quick-release buckles on the cover Full cut to allow extra room for accessories such as bow rails, running lights, etc. Elastic cord sewn into bottom hem for a tight, custom fit Tough polyester fabric designed for durability and weather protection Fabric coating technology resists dirt and stains while providing water-resistance and repellency Resistant to mildew and UV damage Storage bag and trailering straps included 2 Year Warranty Pyle introduces another one of its finest products for safe and secure storage - the armor shield boat cover. This is an outdoor protective vehicle cover used for protection against the elements. 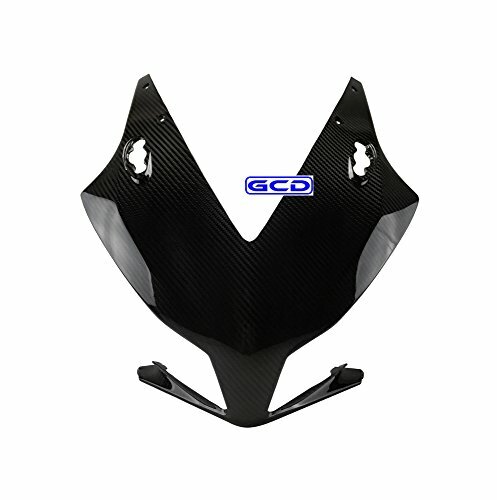 Has a water-resistant and weatherproof design to give extra protection to your vehicle. 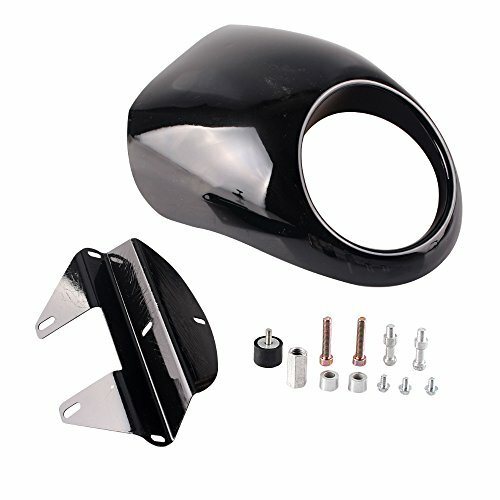 Item specific: Condition: Brand New & Aftermarket Color: Black Application: for a 5 3/4" cut out headlight Size: 10 x 14 Inch / W x H Fits: 1973-UP HD Sportster Dyna FX/XL with 39mm narrow Glide forks. Will not fit Sportster C models & Dyna FXDWG FXDXT & 2014 Sportster 48 Please kindly confirm your vehicle model before placing order. 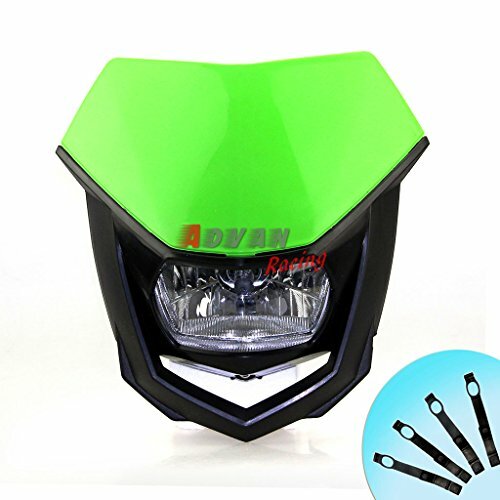 Package Include: 1 Set Headlight Fairing Mask Comes with mounting hardware for easy installation. Unpressurized Merlin 60/70 engine Spitfire with shortened ailerons, used extensively in the Mediterranean Theater. 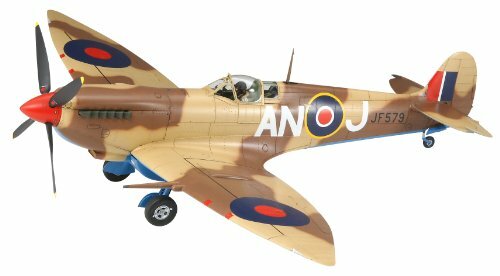 Kit has excellent engraved panel lines and surface features, highly detailed cockpit and full engine (with suitably thin, removable, magnetically secured cowling panels), optional elliptical or extended wingtips, choice of round or pointed rudder, nameplate and canopy mask. 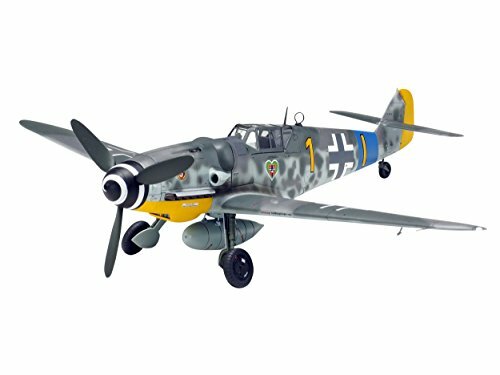 Also features: movable elevators, rudder and ailerons (with metal hinges), optional position flaps, canopy and cockpit hatch, interchangeable - optional position main landing gear, display stand (for in-flight configuration), seated and standing pilot figure, vinyl tires and brake lines, 250 lb. bombs, choice of 30 or 90 gallon external fuel tanks, select assembly hardware (including screws and screw driver), reference manual, mouse pad and photo-etch parts (including instrument panel, cockpit details and seatbelts). Decals and finishing guide for 3 aircraft: USAAF 'Lonesome Polecat' of the 308th Fighter Squadron, 31st Fighter Group, Italy, February 1944; RAAF 'Grey Nurse' A58602, CO of No 80 Wing, Dutch East Indies, 1945; and RCAF JF579 of No 417 Squadron, Italy, January 1944.